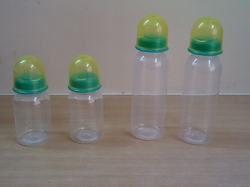 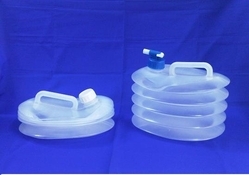 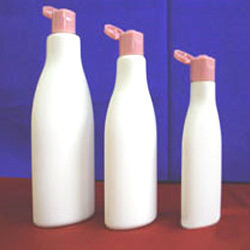 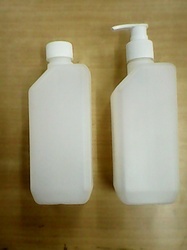 We are the prime manufacturer, supplier and exporter of Plastic Packaging Products (both injection & blow molding). 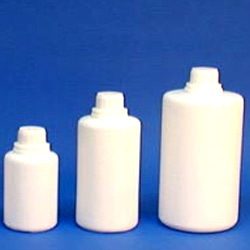 These products are widely used in pharmaceutical, cosmetic, chemical and oil industries. 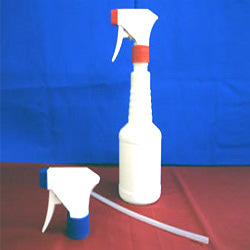 Our range of products is available in varied sizes and can also be customized by clients as per their specific requirements. 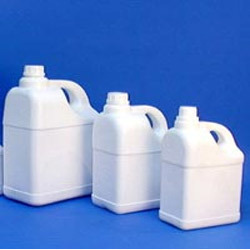 We are a leading supplier and distributor of a wide range of products which include Plastic Containers such as Plastic Container- Tamaron Gold Shape, Plastic Container- 5 Ltr Range 4 Shapes and Twin Neck Containers. 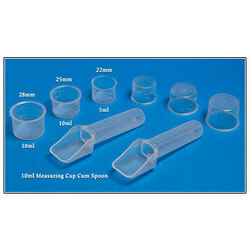 These are highly appreciated for their quality and durability.